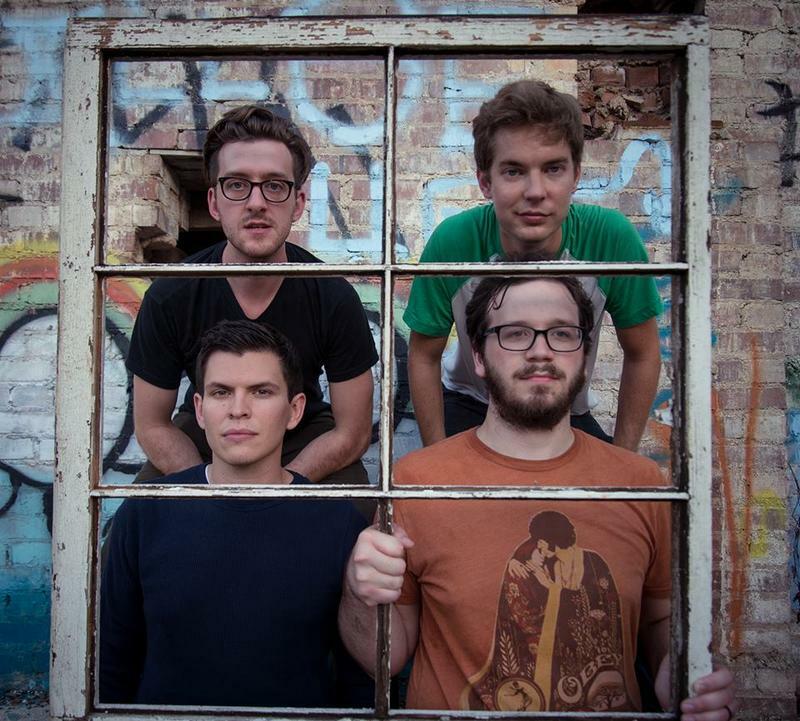 A brand new music festival kicks off Friday in Huntington. The Jewell City Jamboree starts at noon at Harris Riverfront Park in Huntington featuring bluegrass, Americana and other types of music. The U.S. Census Bureau says Charleston is hanging on as the only city in West Virginia with a population over 50,000, while Morgantown is now the state's third-largest city. Census estimates released Thursday show Charleston had 50,404 residents in 2014. That's down about 1,000 from the 2010 Census. Tri-State Airport police have cited a Kentucky man after a a loaded gun was found in a carry-on bag. The U.S. Transportation Security Administration says the 380-caliber semi-automatic gun was detected by a TSA officer staffing a checkpoint X-ray machine at the airport. Huntington City officials and concerned citizens held a public forum Tuesday night to discuss their growing concerns over drug abuse and the crimes that accompany it. Panel members represented law enforcement, substance abuse treatment and recovery organizations and neighborhood groups. They all were there to discuss the same thing, drug crimes, those that are addicted to the substances and how to protect neighborhoods. The idea for the forum came from discussion that was already occurring on social media. The parent company of the Special Metals alloy plant in Huntington is laying off about 100 workers. Portland, Oregon-based Precision Castparts Corp. didn't specify in a statement whether the layoffs would be temporary or permanent. Passengers on US Airways flights no longer have to take off their shoes during screenings at Tri-State Airport. The Transportation Security Administration says an expedited screening program began at the airport on Monday. The program allows travelers to leave on shoes, light outerwear and belt; keep laptops in cases and have permitted liquids in carry-ons. 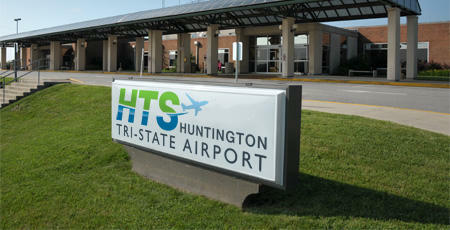 The TSA says in a news release that US Airways is the only airline serving Tri-State that participates in the program. Tennessee Woman Pleads Guilty to Embezzlement in W.Va.
A Tennessee woman has pleaded guilty in West Virginia to embezzling $36,000 from a charity. Thirty-seven-year-old Stephanie Jordan of Iron City, Tennessee, entered her plea on Wednesday in Cabell County Circuit Court. Jordan admitted embezzling the money from Big Brothers Big Sisters of the Tri-State in 2012 and 2013 while employed as the charity's bookkeeper. Jordan told Judge Alfred Ferguson that she used the Huntington-based charity's credit card to buy food, clothing and medical supplies and to pay bills. She said her teenage son is autistic. A widening of Interstate 64 in Huntington to six lanes will be completed next spring. terstate in both directions from the 29th Street exit to the Hal Greer Boulevard exit. 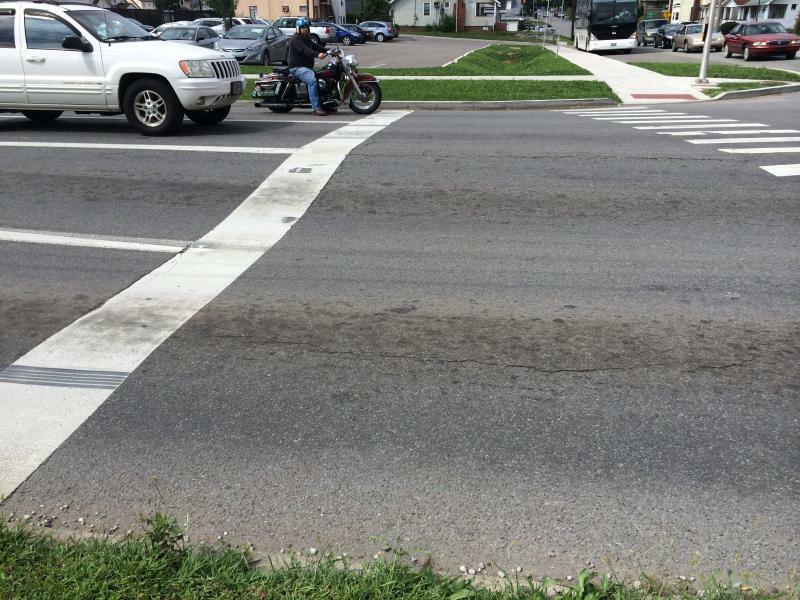 Division of Highways spokeswoman Carrie Bly and district engineer Chris Collins tell The Herald-Dispatch the project is "substantially complete." Crews still need to lay a final layer of asphalt and install guardrails. Huntington officials think the way to fight back against drug abuse in the area is to try unique and different approaches. The word is innovation, it’s what Huntington Mayor Steve Williams thinks is the key to fighting drug-related crimes in Huntington. Facing Hunger Foodbank provides food to those in need in the region, year round. But around the holidays the need becomes deeper for many in the area. In a normal month the food bank will deliver 5 or 6,000 pounds of food to each county. During the month of November and December that number jumps to between 8 and 10,000 pounds. A new music festival featuring local and national talent is coming to Huntington next summer. The Jewel City Jamboree will run Friday through Sunday, June 5-7 at Harris Riverfront Park. The festival will feature a mix of nationally traveling bluegrass acts such as The Rambling Rooks and Larry Cordle and Lonesome Standard Time and will also feature local acts like Mystic Mountain Blueberry and Big Rock. 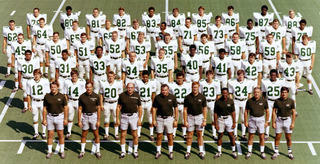 The Marshall University community will recognize the 44th anniversary of the 1970 plane crash Friday at noon with the annual fountain ceremony. Each year on the anniversary of the plane crash, November 14th, a ceremony is held around the memorial fountain in the middle of Marshall’s campus. Local artists will once again have an opportunity to showcase their talents in Huntington this spring. The city announced that the Dogwood Arts and Crafts festival will return in the Spring of 2015. The Big Sandy Superstore Arena will host the festival that has made its home in Huntington for more than 40 years. The festival is returning after a one-year hiatus. Huntington resident and ceramic artist Carter Taylor Seaton will organize the festival. 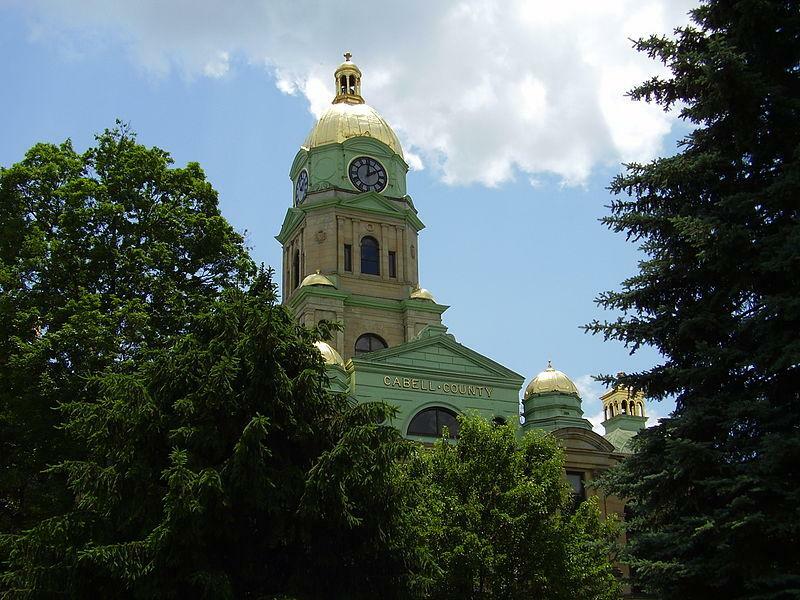 How Can West Virginia Towns Get Rid of Dilapidated Properties? Representatives from twelve communities from across the state are in Huntington learning ways to deal with dilapidated and empty properties. Lily’s Place was created to care for addicted babies in Huntington and now it’s going to finally open its doors. The facility will care for babies born with neonatal abstinence syndrome, meaning the they’re born addicted to drugs because of their mothers. Lily’s Place officials and state dignitaries were on hand Wednesday as they cut the ribbon and officially opened the doors for babies to be welcomed. 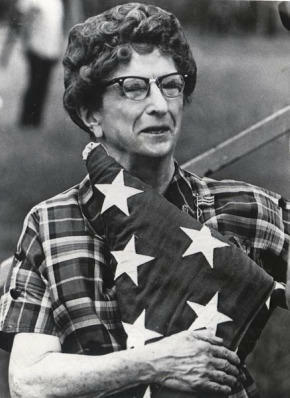 On West Virginia Morning, Sarah Lowther Hensley reports on a football game that was played in Marion County 60 years ago this week. It was the first time an all black team played an all white team. And Rosanne Cash performs our Mountain Stage Song of the Week. The right two lanes of 5th Avenue in Huntington are closed this afternoon because of the beginnings of a sink hole. The lanes are closed between 25th and 27th streets in Huntington and will remain that way until further notice. 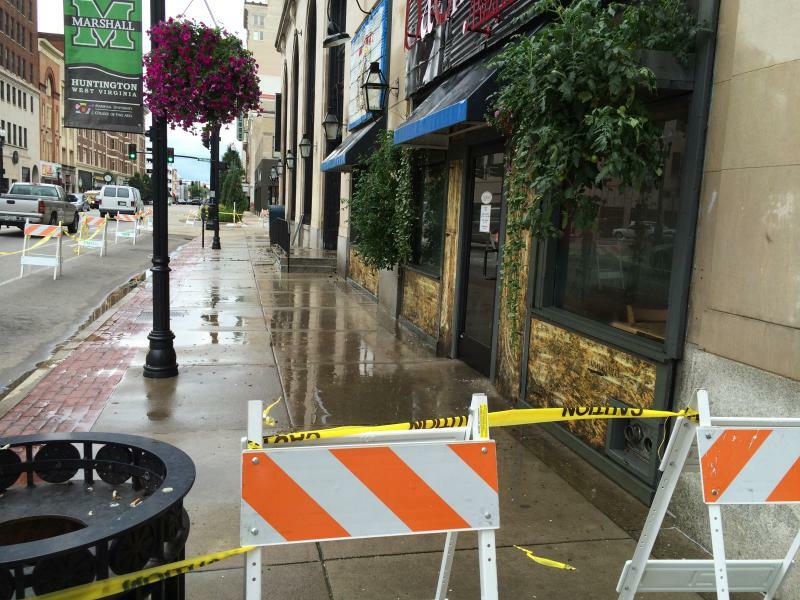 According to a press release from the city of Huntington, the Huntington Sanitary Board and it's contractor will work through the weekend to determine the cause of the sink and then will repair the issue. 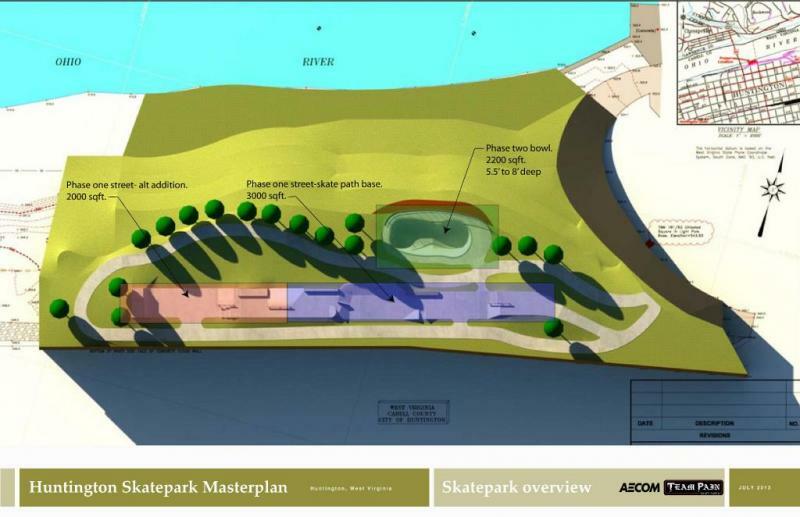 The city of Huntington is developing a new downtown skateboard park. It’s been idea that’s been in the works for quite a while. Or better yet, a dream that skateboarders thought they’d never see realized. At a reception yesterday in Huntington, officials broke ground on a skateboard park that is just the beginning for skaters. Charles Holley is the executive director of the city’s department of development and planning. Demolition is expected to start next week at a Huntington public housing complex. 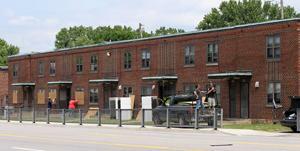 Huntington West Virginia Housing Authority Executive Director Vickie Lester tells The Herald-Dispatch that demolition on three buildings at the Northcott Court Housing Complex will likely begin Monday. The work is expected to take up to three years. Drug and law enforcement officials were in Huntington Wednesday as the Huntington Police department outlined their fight. The National Drug Control Policy Acting Director Michael Botticelli was in Huntington Wednesday with Congressman Nick Rahall to take a look at the efforts being made by the Huntington Police Department to fight the use and trafficking of illegal drugs. Captain Hank Dial gave an overview. Four proposed changes to Huntington's charter will be on the November ballot. The Herald-Dispatch reports that City Council voted this week to send the amendments to the Nov. 4 ballot. One amendment would change the amount of time a city employee could hold a temporary position. Another would change the terminology of the public works director's qualifications. Can This Huntington Warehouse Become a Magnet for Artists? A local factory that’s been vacant for more than ten years could be the next step in making Huntington the go-to place for artists in the state. 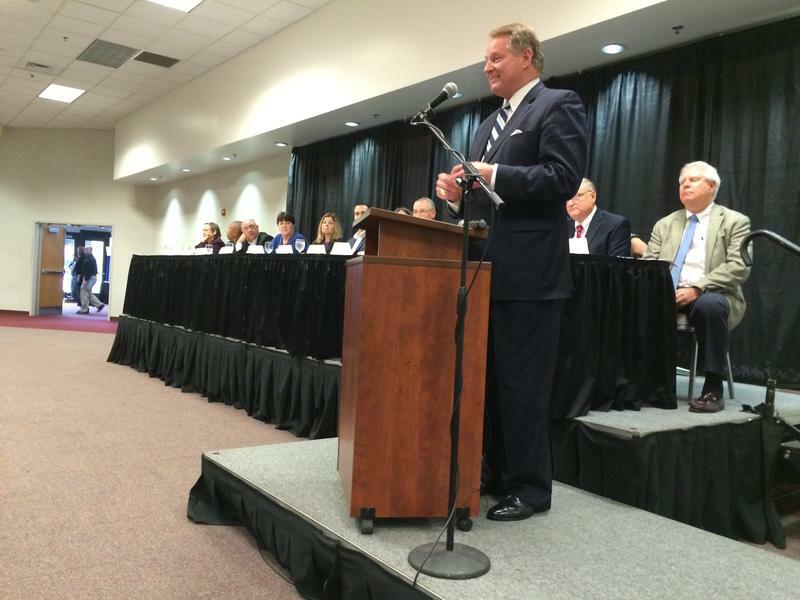 The Coalfield Development Corporation hopes a new idea can lead to a great outcome. They’ve purchased the former Corbin garment factory property in Westmoreland, a neighborhood just inside Huntington’s city limits in the west end of town. The Wayne County Economic Development Authority sold them the property for $110,000 in an effort to spark development in the area. 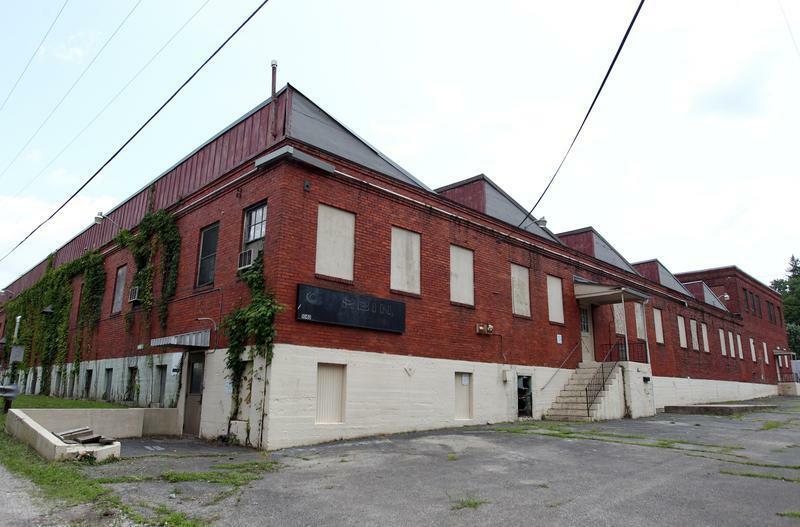 A vacant garment factory in Huntington's Westmoreland neighborhood will be converted into apartments and a work area for artists.Executive director Brandon Dennison of the nonprofit Coalfield Development Corp. says the group bought the former Corbin property from the Wayne County Economic Development Authority. 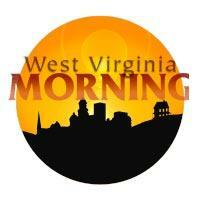 What does the 4th Circuit Court of Appeals ruling about Virginia's gay marriage ban mean for West Virginia? The U.S. Environmental Protection Agency begins a week of public hearings about it's Clean Power Plan and business owners in Huntington think about what to do next after a large fire Sunday in a building downtown. The city of Huntington regrouped Monday as business owners and residents of the Morris Building tried to figure out what’s next after a Sunday morning fire. A partnership will boost Huntington's train collection substantially next year. 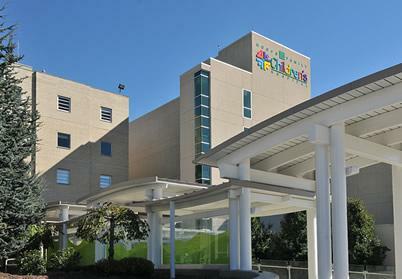 The city is launching an art initiative with the Hoops Family Children's Hospital and the Cabell Huntington Hospital Auxiliary. The Herald-Dispatch reports artists will use their skills on 40 fiberglass train engine statues that will go on display in Huntington next year. Mayor Steve Williams says after the display, the trains then will be sold at auction to benefit the children's hospital.